This game is called Spin-a-Word Beginning Sounds Edition. 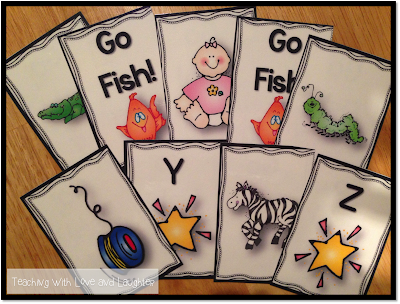 There are games for all the consonants except X. The children spin the spinner and have to find a word that begins with the letter spun. The answers are on the back, making it self checking. To read more about my Spin-a-Word Games, click here. 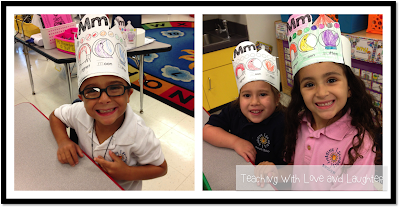 They really enjoyed making these beginning sounds crowns from the talented Lidia Rib. She also has CVC Crowns and Thematic Crowns. 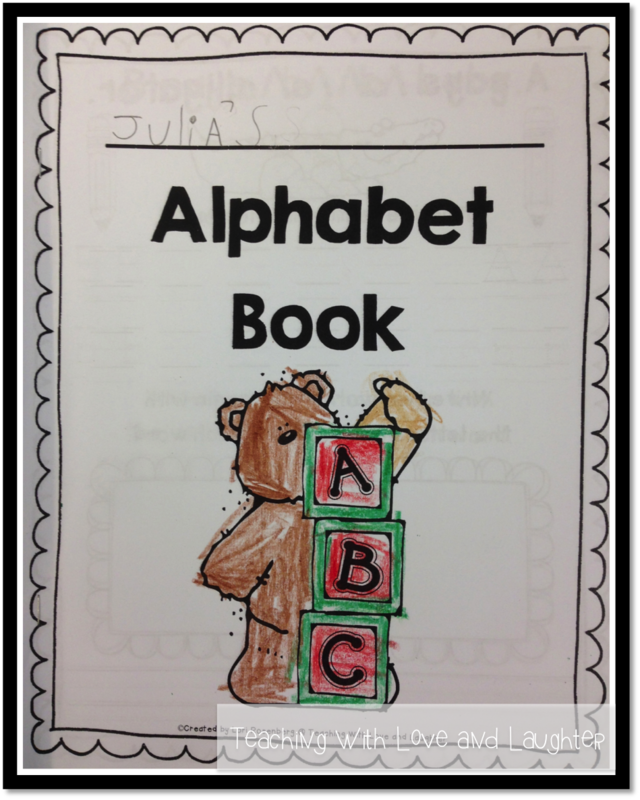 My kinders are working on this alphabet book. It combines beginning sounds and handwriting practice, to best maximize our time. 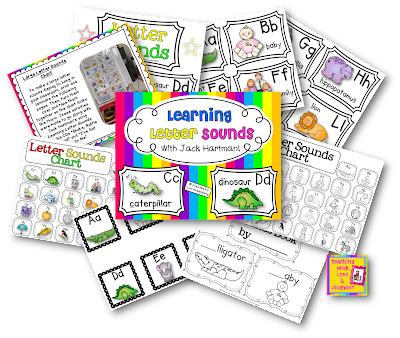 This alphabet book goes with Jack Hartman's song Learning Letter Sounds. 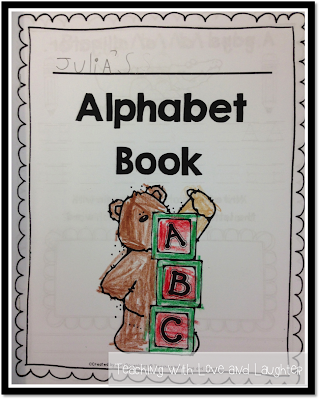 Along with this book, my students are also completing other activities from my Learning Letter Sounds pack. This song is a favorite of my students and we can't go a day without singing it! We even have cute hand motions to go with it. I just created a Go Fish Game based on this song, too! Go Fish is always a fan favorite in my classroom! 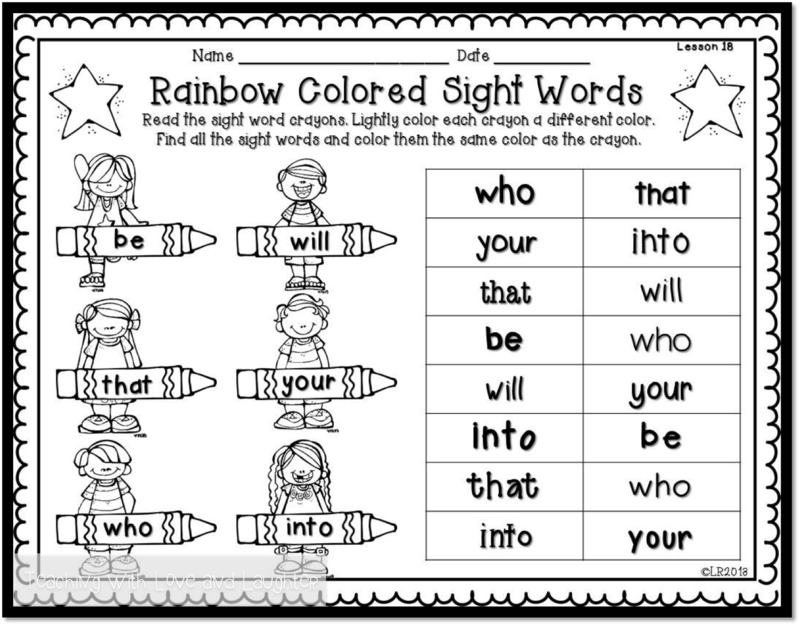 To play this game, students will match the picture with its beginning sound. One side of the cards has just the picture and the other side has the beginning sound. This game also comes with a matching capital letters to lower case letters version. 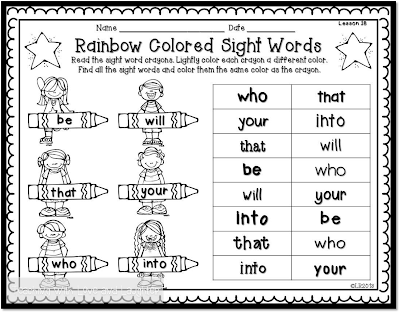 Along with beginning sounds practice, my kindergartners have also been learning some sight words. 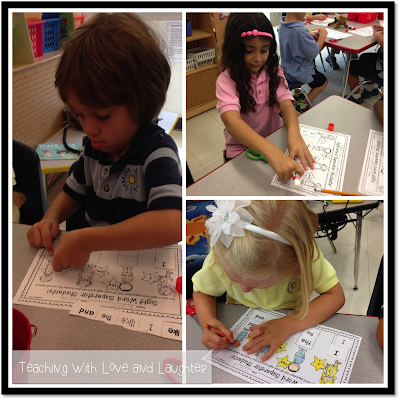 They've been enjoying my Kindergarten Journeys Sentence Puzzles. You can read my blog post about the sentence puzzles here. 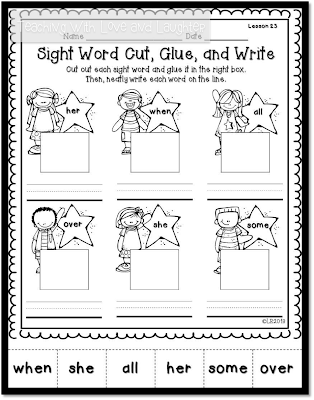 I also created these sight word practice pages, that go along with Journeys. 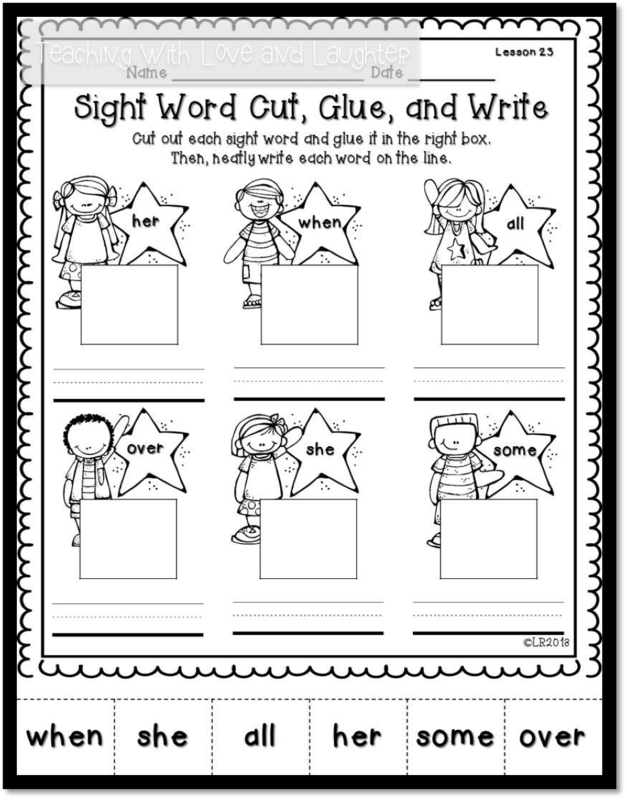 This Fun With Sight Words activity pack, contains 3 different activities that are each labeled with the lesson numbers to help you stay organized. 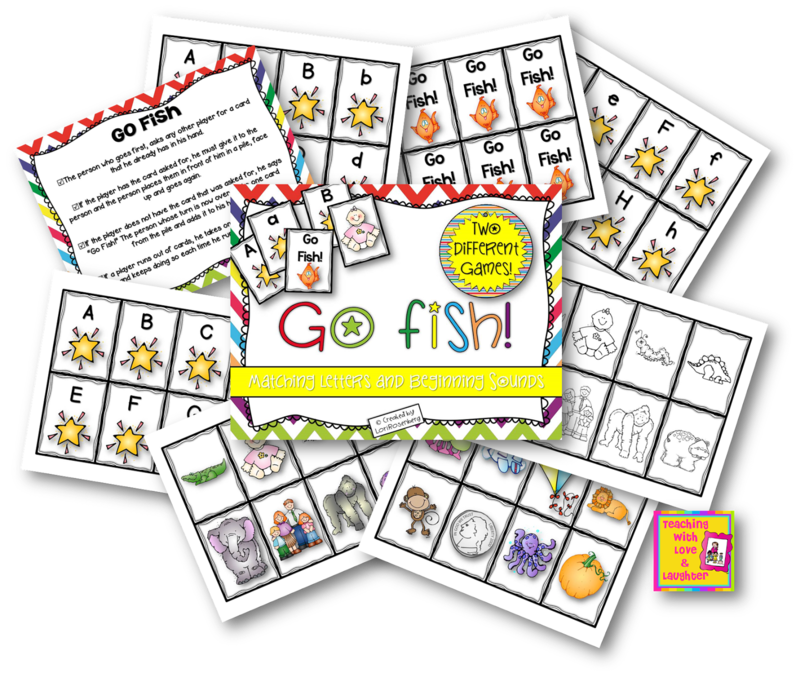 The activity sheets vary in difficulty so you can easily differentiate your lessons. 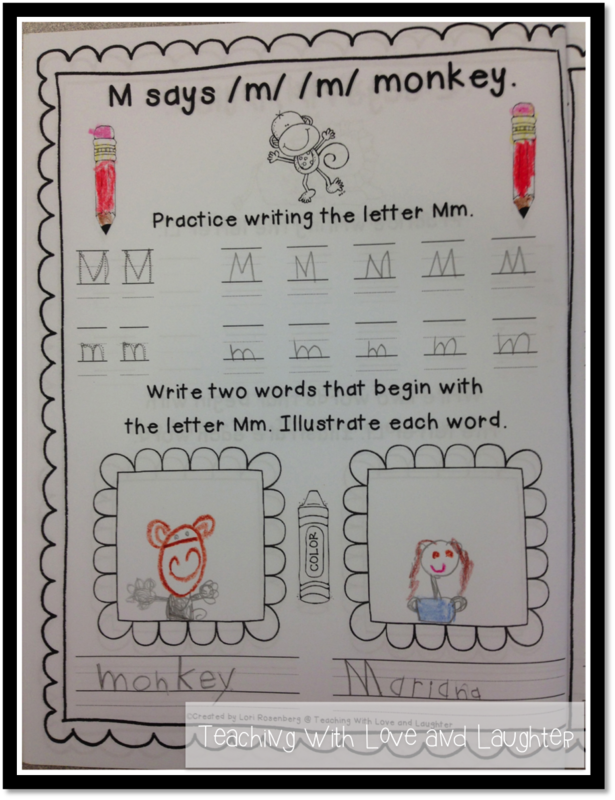 There is also a sentence writing template, as well. 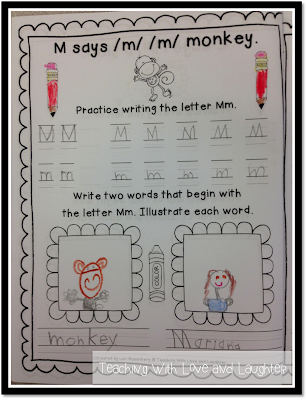 I hope you enjoyed reading about some of the activities my kindergartners have been doing! I just wanted to let you know that I absolutely LOVE all of your products!!! More than half of everything I buy on TPT is from you. My favorite is the Journeys Unit plans! The focus board materials, the word lists, the objectives... invaluable! 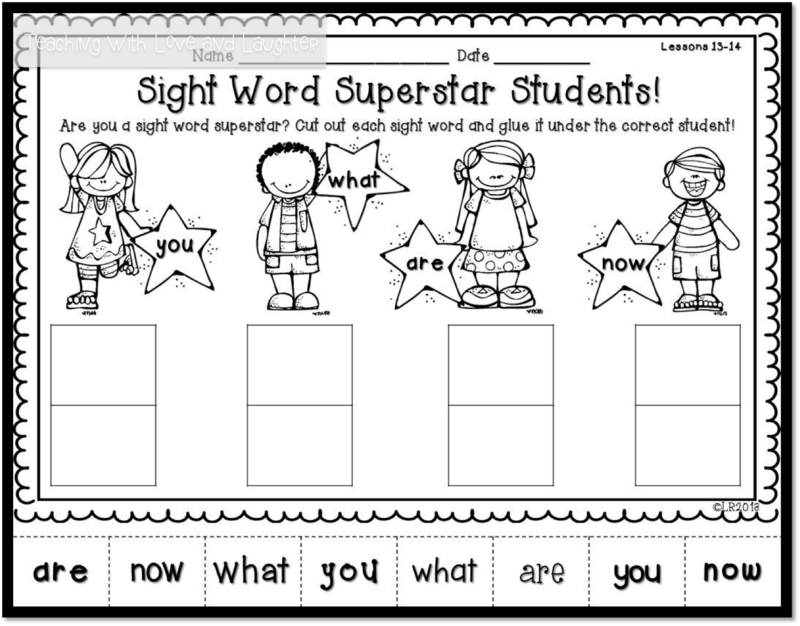 Your scope/sequence chart is the first page in my lesson plan book!! It is my daily "go-to" for information. Thank you so much for sharing all you know and do! 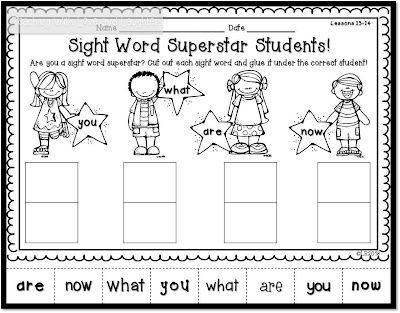 I teach students with severe special needs and often times I adapt something that you do so my students can access it. 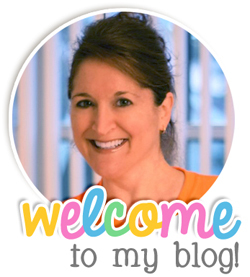 Thank you so much for sharing what you do! I teach high schoolers with severe special needs and I often adapt your ideas so that my students can access it at their own level.